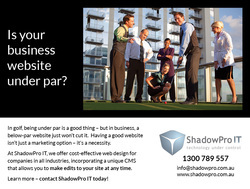 You can also learn more about website analysis projects here. If you have any questions about work I've done or can do for you, please contact me. 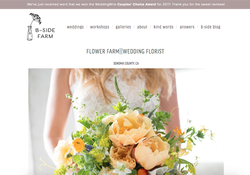 B-Side Farm is a one-acre flower farm in Sonoma County, CA, offering floral design and workshops. The owner wanted to improve overall web traffic and attract more brides. We did keyword research, a complete Google Analytics report, SEO analysis and competitive review, providing recommendations for improved meta data and SEO, Read more about this website audit here. 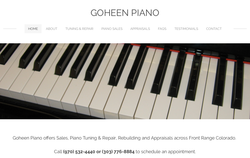 Fred Goheen of Goheen Piano wanted to update his website to include piano sales and improve the site's overall online presence with enhanced SEO. We created a new, more modern and mobile-responsive site featuring all areas of his business, including tuning, repair, piano sales and appraisals. 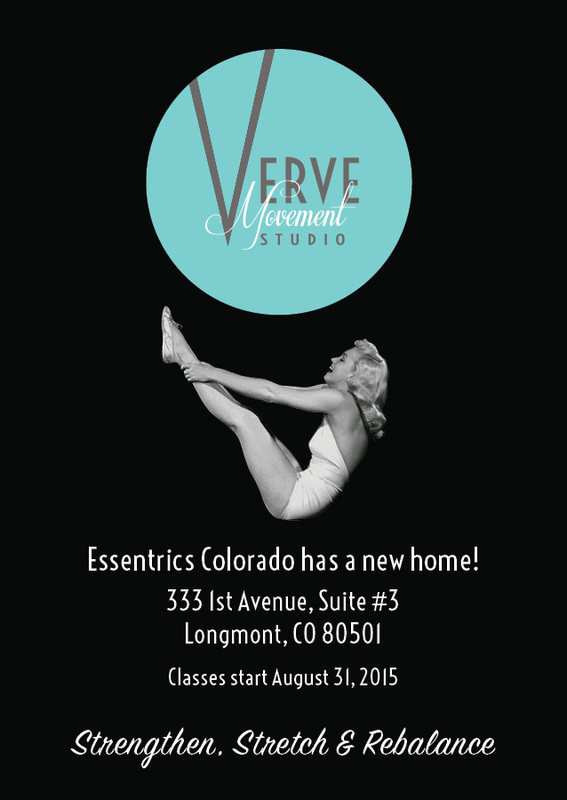 Verve Movement Studio is the home of Essentrics Colorado, located in Longmont, CO. 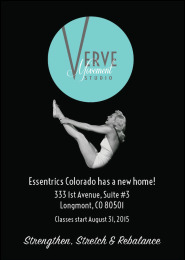 The owner needed a new logo for the studio, as well as business cards, announcement postcards and rack cards with class schedule information for the opening in late August 2015. Since that time, we've done a lot of work together, including postcards and posters for retreats and special events, news releases, articles and much more. See more of our work for Verve here. 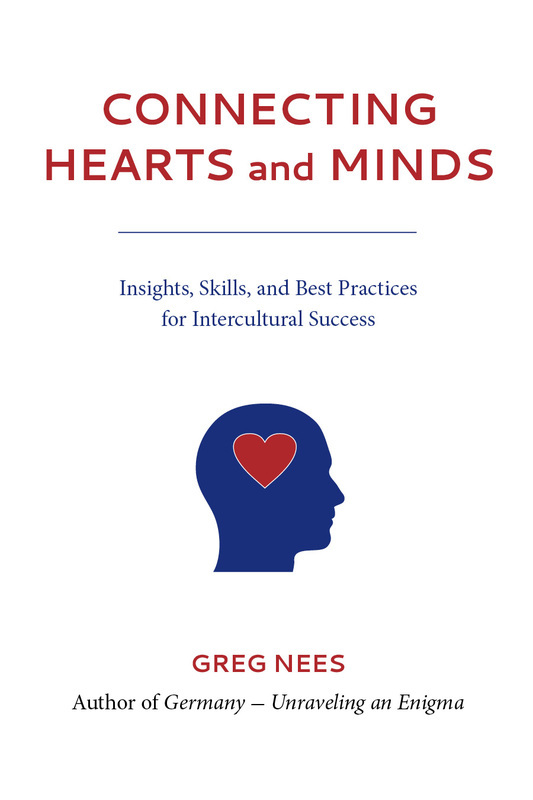 Author and intercultural expert Greg Nees needed assistance with the layout and cover design for his newest book, Connecting Hearts and Minds. After creating all the necessary diagrams for the text, we worked together to get the book ready for publication through CreateSpace. 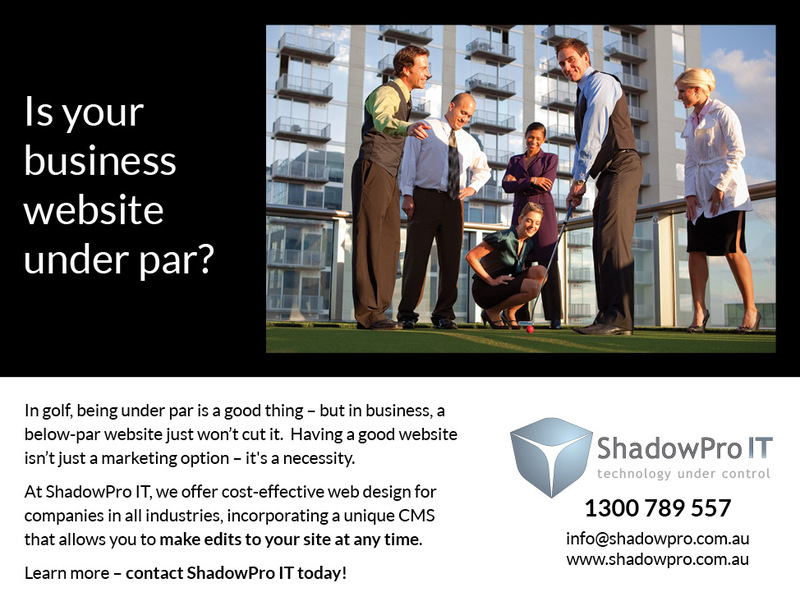 ShadowPro IT of Brisbane, Australia, wanted to update the content of their email marketing, so I worked with them to create a series of emails for their sales team to improve communications with clients. I also assisted with magazine ads in racing and golf publications. 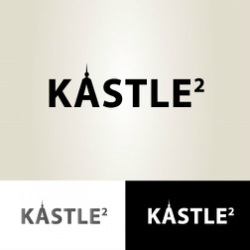 Kastle2 is a Brighton, UK-based company offering clear, visual reporting tools for SEO and PR professionals. They were seeking a clean, text-based logo for their new website and online materials that incorporated a connection to their office location (near Castle Square in Brighton).